Eight times bigger than the Valdez spill in 1989, the BP Oil spill in the Gulf of Mexico has yet to be controlled and is spreading day by day. Predictions of the future flow of the oil are not one hundred percent agreed upon but for the most part, it appears that the spill will be swept up by the Gulf Stream and carried up the Atlantic coast of the United States. Regardless of which path the oil spill takes, it is important for everyone to take action in some form or another. No, you did not misread. Go, get your hair cut and take your pet to the groomer. When you are finished, save all hair and fur. Yes, it sounds bizarre but Matter of Trust has started a nation-wide collection of hair and fur to put into booms. Shampooed hair absorbs oil and it works very well at soaking up oil from oil spills. So, if your salon or your pet’s groomer haven’t already joined in the effort, encourage them to do so and get a new hairdo for you and your four-legged friend. The National Wildlife Federation, an organization dedicated to the protection and restoration of all wildlife, has set up a simple way to receive donations. By texting ¨Wildlife¨to 20222, you can donate 10 dollars just by hitting send. 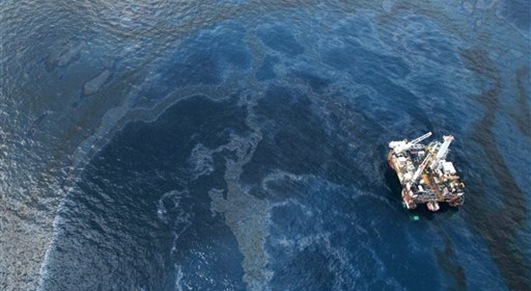 This money will go to the restoration and cleaning of wildlife affected by the oil spill. Anyone living outside of the United States can donate online. Just visit the website. 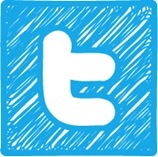 Twitter is a good way to quickly and simply pass information. Follow reputable organizations that supply general information regarding the spill, and retweet messages to your followers. Knowledge is power. Imagine how powerful that knowledge is once it reaches a million people. In addition to the National Wildlife Federation, a good organization to follow in twitter is the National Oceanic and Atmospheric Administration (NOAA). Kristin McCollum is a travel writer that has spent the past year traveling and working throughout Europe and Mexico. Now settled on the Yucatan Peninsula, she finds inspiration in every person she meets and in the natural beauty which surrounds her.